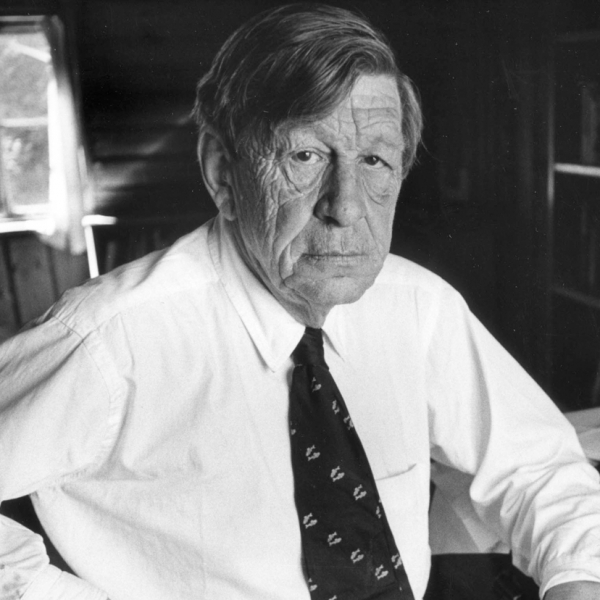 Wystan Hugh Auden, who published as W. H. Auden, was an Anglo-American poet, born in England, later an American citizen, and is regarded by many critics as one of the greatest writers of the 20th century. His work is noted for its stylistic and technical achievement, its engagement with moral and political issues, and its variety in tone, form and content. The central themes of his poetry are love, politics and citizenship, religion and morals, and the relationship between unique human beings and the anonymous, impersonal world of nature.